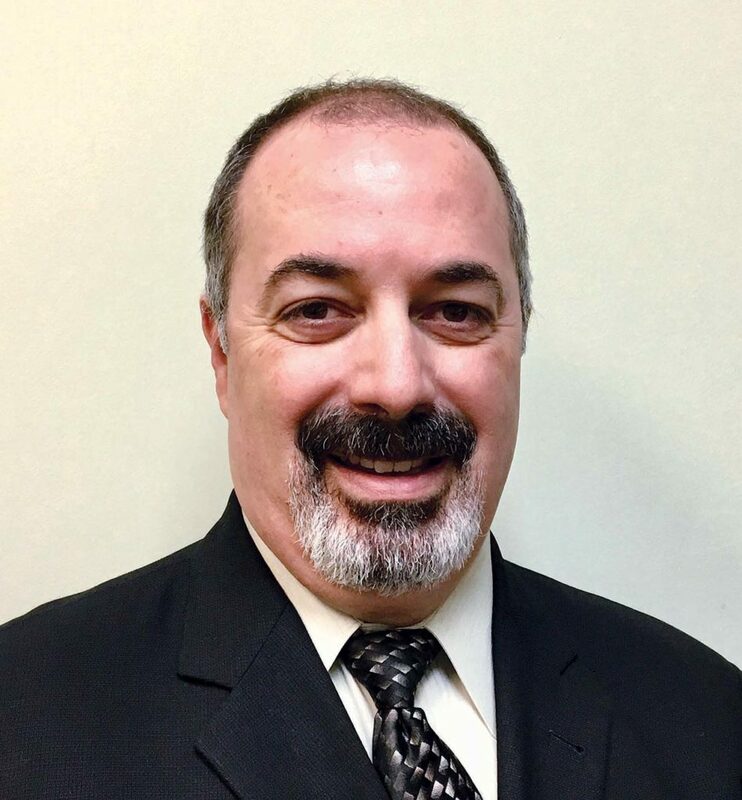 Dr. George Pasquarello has joined University Orthopedics from East Greenwich Spine & Sport. He has more than 20 years of experience as a clinical specialist in neuromusculoskeletal, osteopathic manipulative and pain medicine. He earned his medical degree from the University of New England College of Osteopathic Medicine.